Wrestlemania! 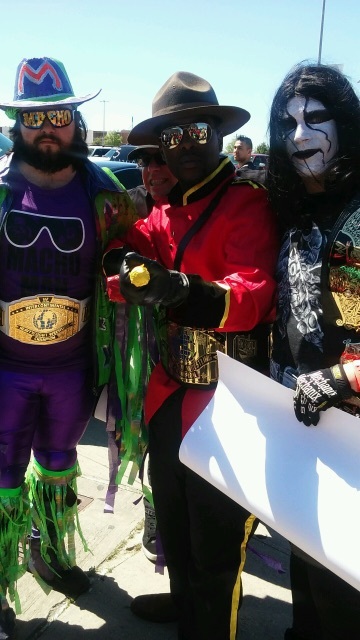 I was blessed to attend Wrestlemania 32 in Dallas, Texas with my family and it was off the chain! 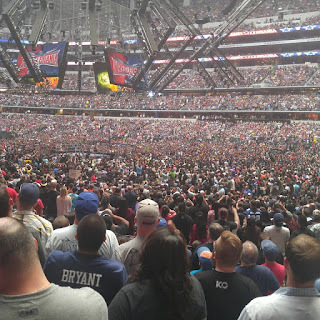 The high voltage energy of 100,000 + people filled the entire AT&T Stadium on Sunday, April 3, 2016 like a jolt of lightning and history was made! I was able to be a kid all over again and so did everyone else. 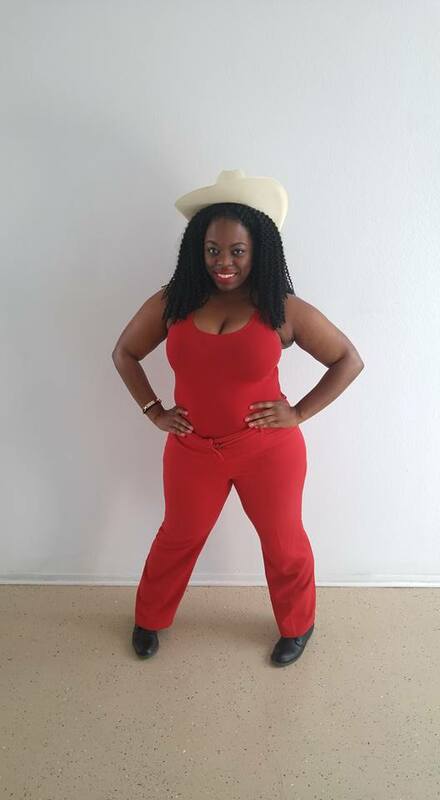 I dressed up as Miss Jacqueline aka Miss Jackie, who was the first African-American woman to be inducted into the WWE Hall of Fame the night before. Talk about Black girl magic, this is definitely it! It was incredible. 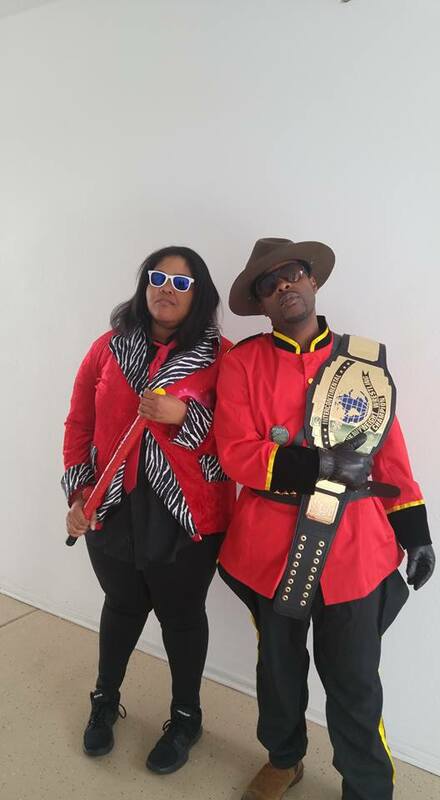 People were taking on their favorite’s persona yelling out signature phrases like: “The Mountie always gets his man”, “Come see what the Rock is Cookin’”, “I’m John Cena, you can’t see me”, to the infamous “Whoooooooo!” that Rick flair made famous. I saw Dad’s with their son’s bridging the past, present, and future of wrestling fans. I saw them take in the moment in awe and sheer excitement. I saw people totally throw their inhibitions out the window all for the sake of wrestling and a good time. 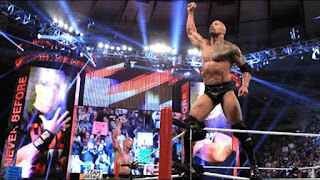 There was harmony and peace all in one venue and all I could think was, government should take a cue from the Vince McMahon and the WWE. 1. MEN- Men from every walk of life attend Wrestlemania. Men of every hue, race, and creed. Good looking, well-endowed men attend Wrestlemania. 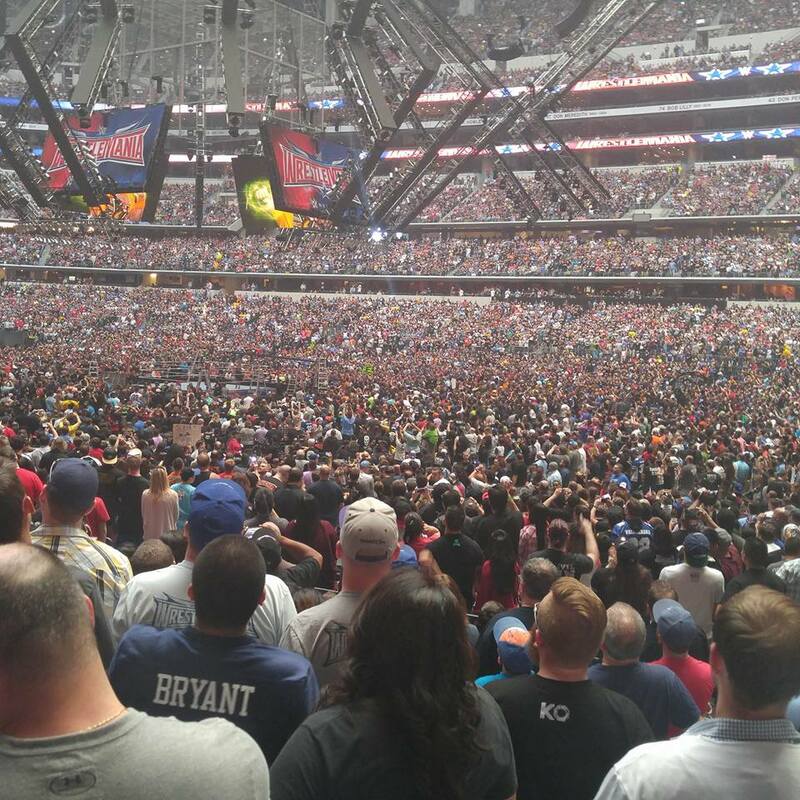 Rich men, poor men, men with great senses of humor, short men, tall men, and rowdy men all attend Wrestlemania. Rappers and athletes attend Wrestlemania. 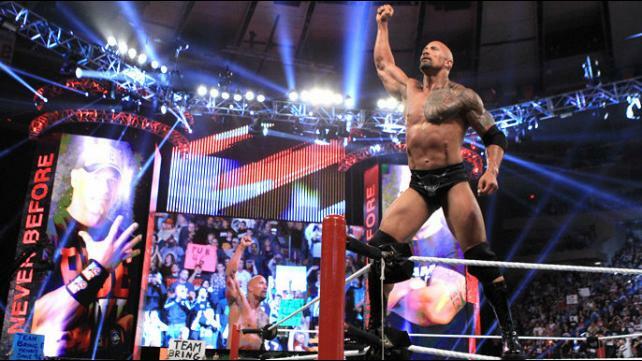 The Rock, John Cena, and Triple H were at Wrestlemania. Enough said! For all you single gals, like myself, Wrestlemania is an oasis of men. It’s the perfect place to gaze upon the glorious species known as MEN! 2. COSTUMES- Costumes make an already spectacular event even more spectacular. You can dress as ridiculous as you want and no one judges you. In fact, the more ridiculous you are, the more people want to snap photos of you and with you. 3. 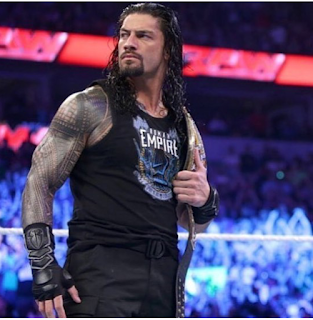 DRAMA- The wrestling rivalries and drama that take place during Wrestlemania is better than any afternoon soap opera, guaranteed.